The Moto E and the Moto G got Motorola back into the smartphone game, breathing new life into a company that was going down then sold to Google and then to Lenovo. While these were aimed at entry level and midrange phone segment bringing in good quality phones with near stock Android experience, the Moto X was aimed at catering to a segment that fell between midrange and flagship phones. All of these were successful in their own right and the world has seen the 2013 and the 2014 variants. 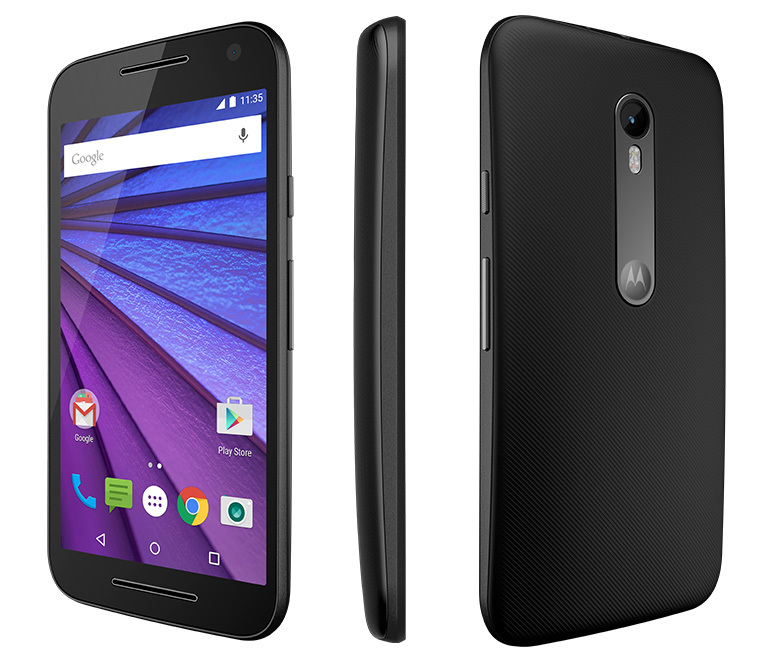 Today, Motorola has unveiled the 2015 variant of Moto G in two variants. Right after the India launch, Motorola also unveiled 2 variants of Moto X – Moto X Style and Moto X Play in the US. Lets take a look at the specs before we let you know our initial thoughts. As always, Moto G has brought in some tiny bumps in spec if not dramatic. We see three major changes – 13MP + 5MP camera duo, SD 410 processor and IPX7 certification for water protection. It is good to see these in a phone that will be used by the “general” mass who are not crazy about high end specs but are looking for a phone that actually delivers quality user experience without breaking their bank. Rest of the specs remain almost the same. But there is also another improvement – the build and the overall look and feel is much better. Motorola has kept the unique identity of the Moto phones intact while coming up with more options for the swaps. Users can customise their new Moto G with 10 different Motorola Shells and 5 flip shells available in a variety of colors to match your personal style. The new Moto G also packs special features like twist to launch the camera, chop twice to launch the flash light, updated design with a new metallic accent around the camera, back cover sports texture for enhanced grip, plus a tall claim that the battery will last longer than the one on the Moto G 2nd gen.
We will wait for a chance to get our hands on the device and come back with a review. For now, if you have already made up your mind to get one, they go ahead as the Moto G (3rd Gen) is now available exclusively on Flipkart with multiple launch offers. No registrations, no flash sales! hop over and add to cart! Pricing & Variants – Moto G 3 is priced in India at 11,999 INR for 8GB storage with 1GB RAM and 12,999 INR for 16GB storage with 2GB RAM.